MediaBeacon received the highest score in the current digital asset management (DAM) offering category in The Forrester Wave™: Digital Asset Management For Customer Experience, Q2 evaluation. Forrester, one of the most influential research and advisory firms in the world, cites MediaBeacon for excelling in functionality, with good search and version control capabilities, and strong commerce and campaign management integrations. Reference clients are delighted by its Adobe and Microsoft integrations. Forrester evaluated the top DAM providers by researching, analyzing, scoring, and compiling the information into a report that includes a graphical Wave with positioning for each of the companies. 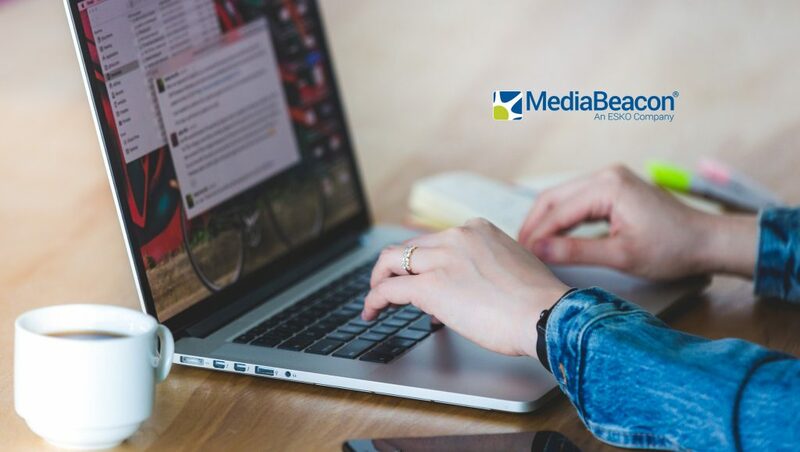 MediaBeacon gathered input from current customers and DAM users in their latest release. The result is an intuitive interface with industry-leading functionality, highly beneficial integrations, ease of new user adoption, and value-adding tools. MediaBeacon is part of Esko, a global leader of solutions for packaging, labels, sign, and display industries. Since joining Esko in 2015, MediaBeacon has strengthened their product with a focus on the customer.